Many memories about this run down building. It was a 'deposito'. Wine selling shop. 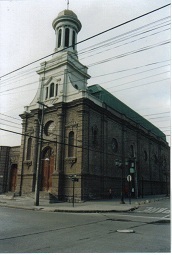 'Casa de los Evangelicos' Presbeterian Church. was a long patio with rooms at both sides. 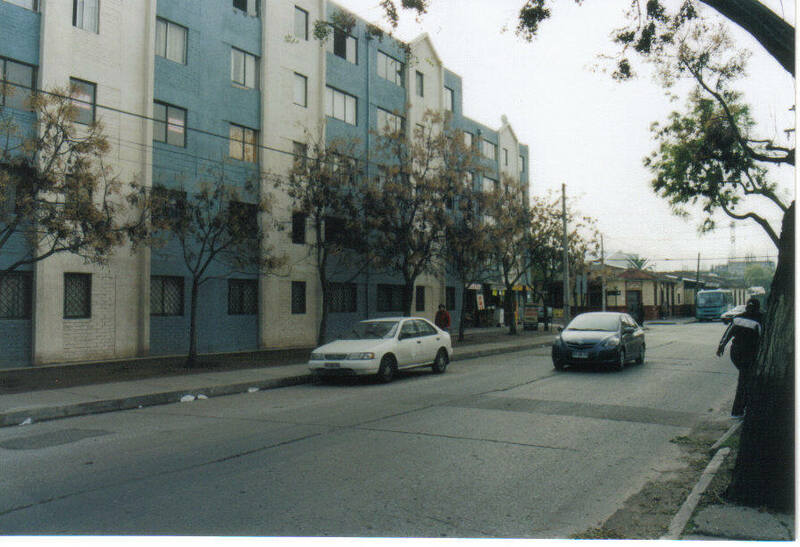 place I lived during my childhood. 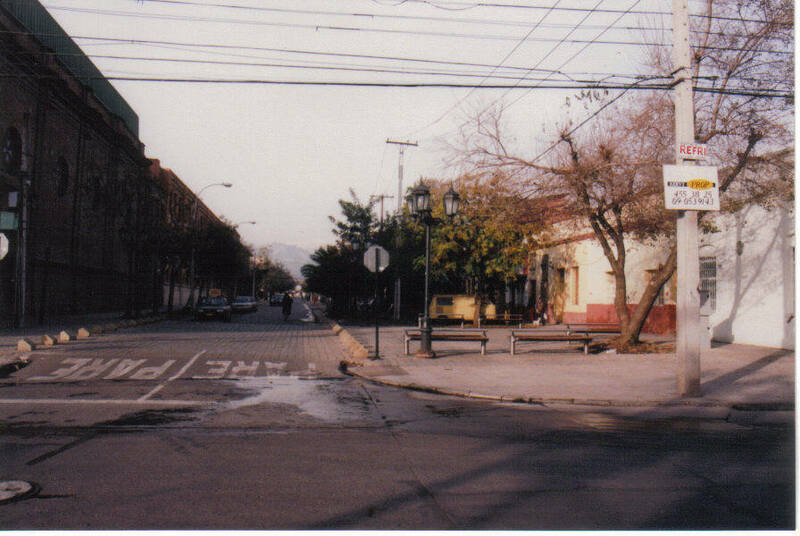 For me the strongest emotions about Chile are the ones related to the images of the barrio Esperanza, the place where he grew up and lived until the age of 25 before leaving for Scotland via Peru: “My barrio represents a great deal in my formation as an individual. It shaped my identity as a Chilean although there is nothing that could deter me to say that Scotland is now my country. What Chile provided me with was the first real feeling about life and death and the necessary experiences about the real world. It was here, living with my family, where I made my first friends and learned that humanity, at times, is a very difficult thing to understand. The barrio is a good social-cultural and political expression of a country. 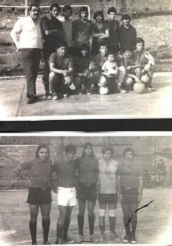 During the 1970s I began to be involved, in a small scale, in social issues related to my barrio. 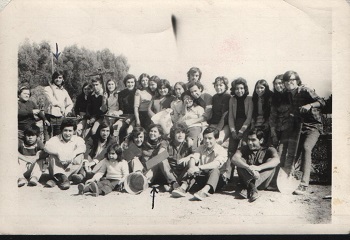 I never belonged to any particular party but I was neither absent from the political upheaval affecting Chilean society of the Allende’s period. 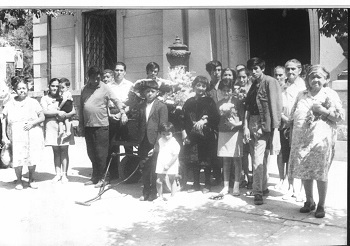 Below: Rolando and Catalina shown by an arrow were friends from Juventud Obrera Caatolica(JOC) asesinated by the Dictatrship of Augusto Pinochet. Everything during these days, 1970-1973, was extraordinary: politics was at its best and at its worst and cultural life was exceptional rich. As a working class young lad I obviously supported heartily my social class. 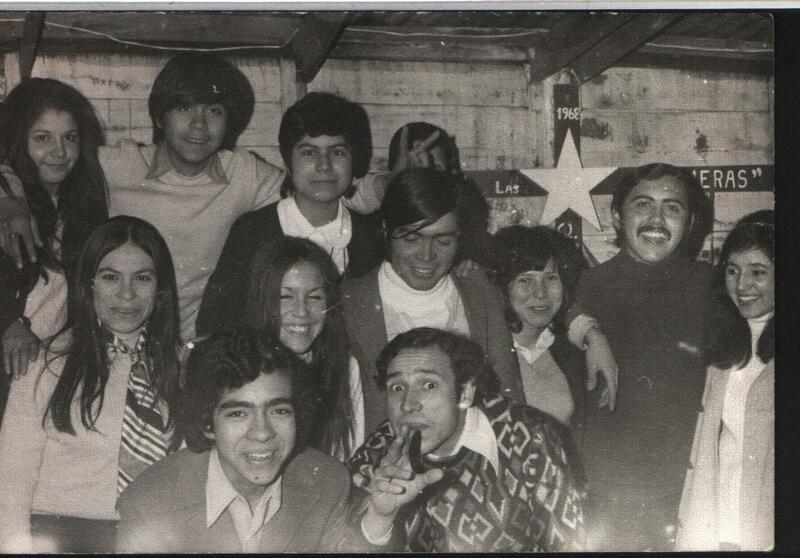 The 60s and 70s were a very important period of my life and that of the people of Chile. The 1970s were the time of Salvador Allende, the first Marxist-socialist President of Chile to be democratically elected in the world and the time of Augusto Pinochet, who deposed him in 1973 to impose on the Chilean people a bloody dictatorship. This was the end of Chilean democracy and a type of Dark Ages fell upon Chile and, with it, political repression on a large scale, never seen in this country before. Thousands of Chileans were put in concentration camps, other were tortured and killed, about three thousands were made disappeared and thousands and thousand of people were forced in terror to leave the country. I was one of them. From January 1974 my life took a new direction and, for more than 20 years, I was unable to visit my mother, my friends, my barrio and my homeland. 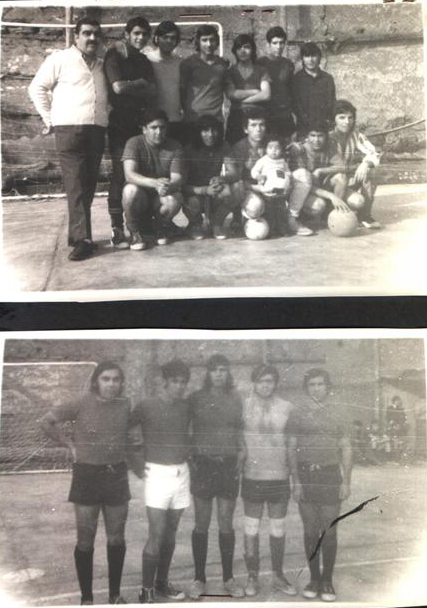 However, I have kept in my memory my origins, and in my attitudes and actions the idea of being a chileno in Scotland (whatever the implications). 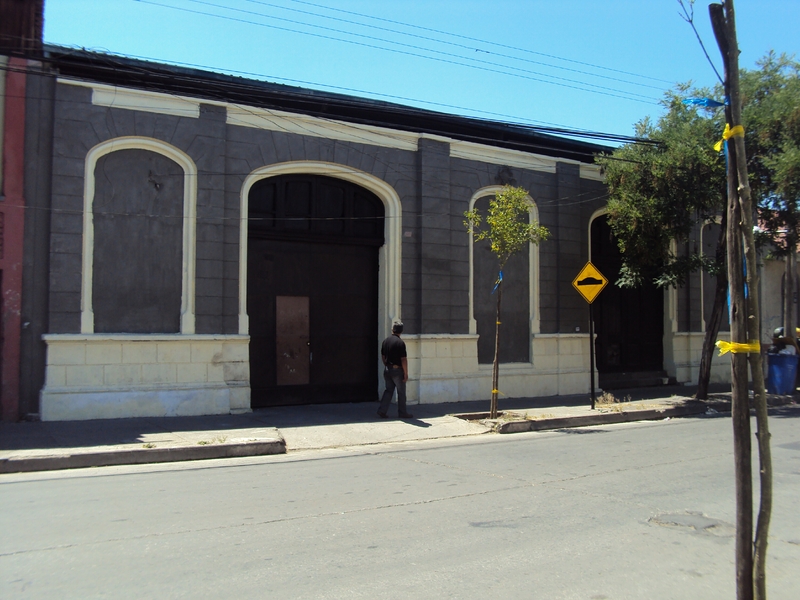 which was part of the larger barrio called barrio Yungay a barrio which was born, according to Jaime Aymerich*, in the 1840s, designed by the French architect Jean Herbage and it got its name to commemorate a battle that had taken place some years earlier in Yungay (Peru) between Chile and a Peruvian-Bolivian alliance. 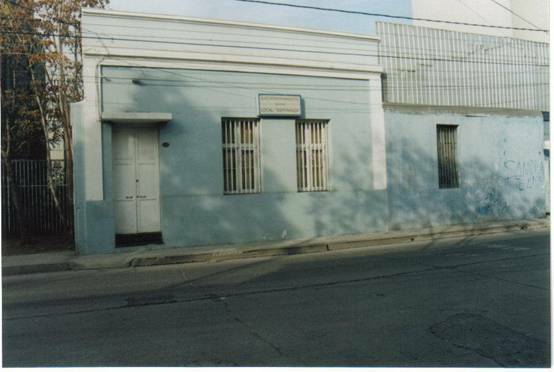 It is situated next to the barrio of Balmaceda also built in the 19th century. 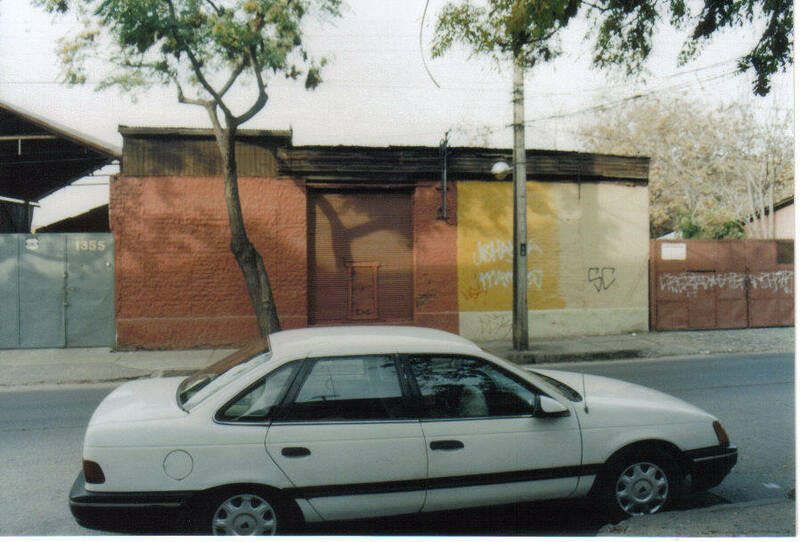 It was within walking distance from the barrio Brazil. 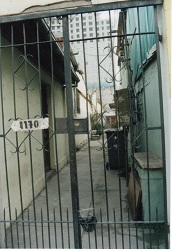 The barrio Brazil was middle class and had its origins in the 19th century. 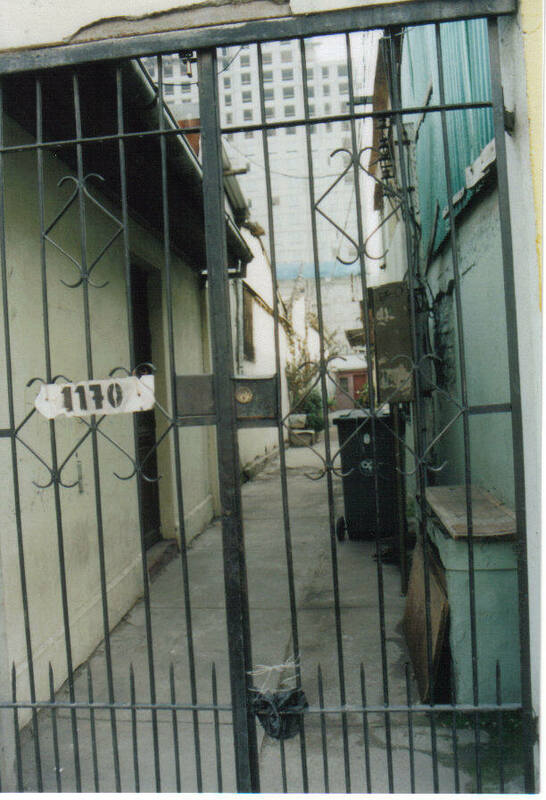 At one time this barrio housed the richest people of Santiago. Interesting European architecture was noticeable in many of the buildings. was one of my songs that my friends still remember in my barrio after 40 years. The type of lives we had in my working class barrio depended on the political system we had and specifically depended on the guardian of that political system: The ruling classes. I decided to write about them. It was a good idea to complement my memories about my barrio with some thoughts about the social class I always recognized myself. The working class. What we should know about the lower social classes and the "Roto chileno"
A writer must be bold. I allowed myself to look to the issues I described about the high classes as affecting our lives in our barrio. Then I decided to indulge myself with two interviews to delve even more about Chilean history. And of course, I used a number of sources to complement what I wrote. 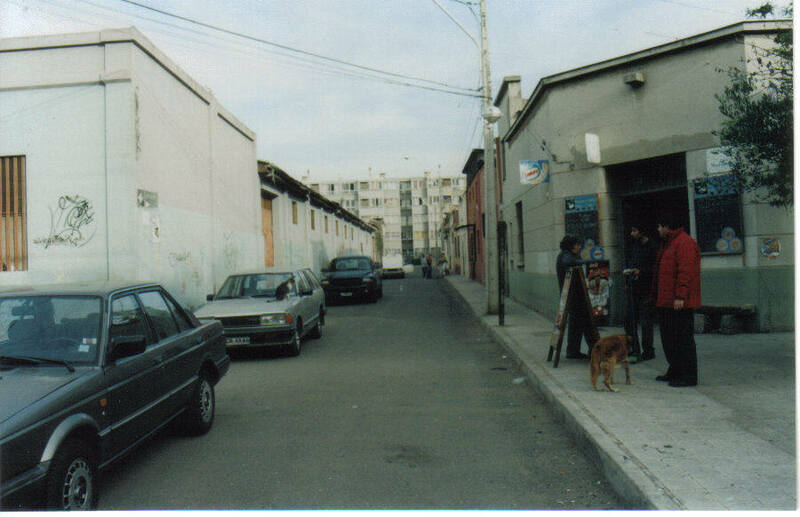 In 2010, I pay a visit to Chile after 15 years of absence and, of course, that 'Chile' was my barrio. I was so glad to meet friends that I had not seen for more tan 35 years. When I came back to Scotland I wrote, in Spanish, 'Viaje a Chile" ( Journey to Chile). It was an experience highly charged with emotions and memories. 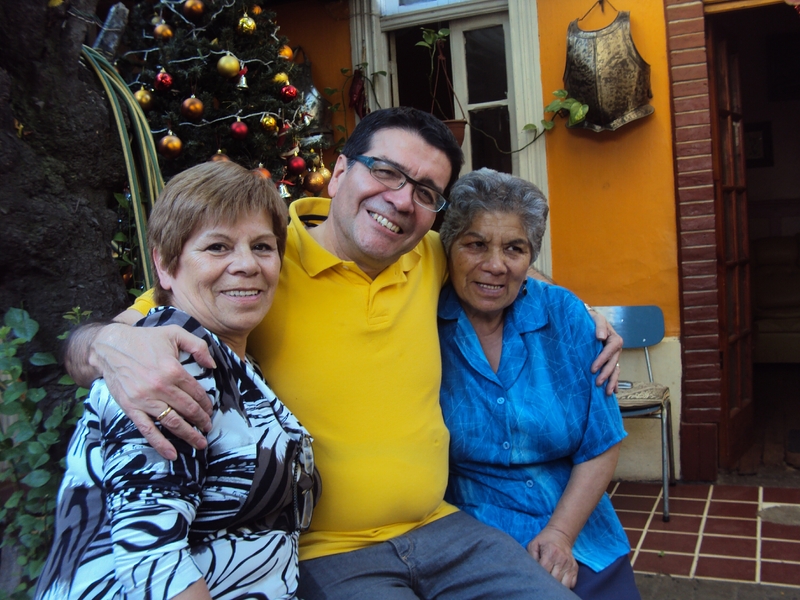 It is the story of the Gallardo's, a beautiful family I knew well. The bloody dictatorship of Augusto Pinochet found in them an easy target to express the nature of his regime based on terror, torture and death. 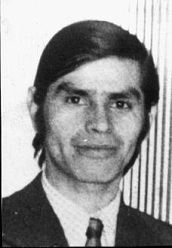 Rolando's wife, brother in law, father in law, the wife of his brother in law were all tortured and killed by the Pinochet's regime. They were wonderful people that did not deserve to die so young. Their choice was to oppose the regime in order to restore democracy and freedom in our country. Rolando and Catalina Gallardo left a 'wee' baby called Alberto and today he is a big man trying hard to understand and then come to terms with the tragic death of his parents and other of his close relatives. I had the opportunity to meet him during my visit to Chile in 2010. With two of Rolando's sisters. 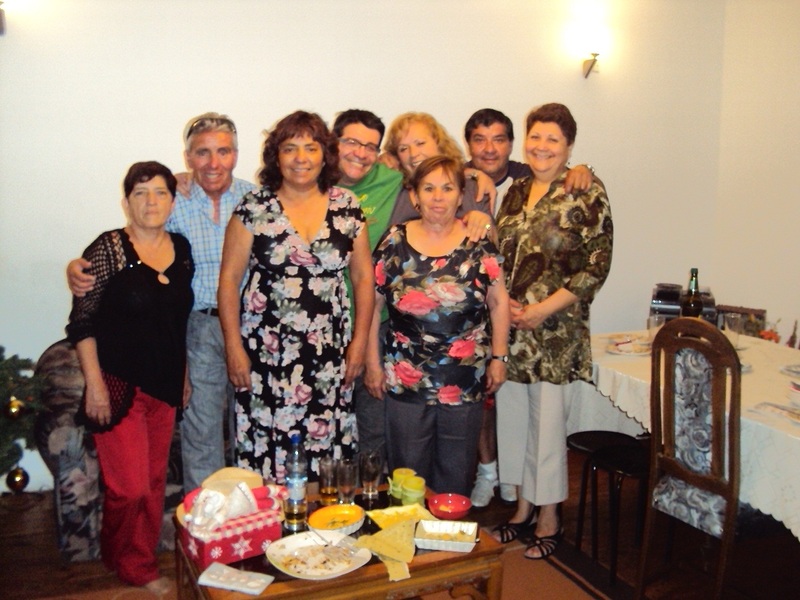 We met in Santiago in 2010. Maria on my right just passed away.